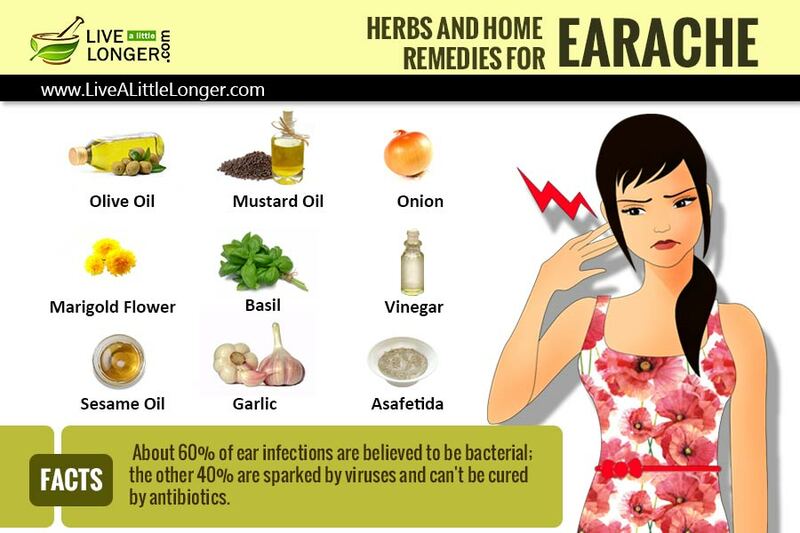 Looking for best natural home remedies for earache, dive into the article! ‘Your words are like music to ears,’ ‘ I am all ears,’ Have you ever wondered about those cute little ears that play a vital role in helping us understand everything? Ears are our sensory organs, which pick up the information from the surroundings for our brain to process. However, we hardly pay attention unless there is a shooting or sharp pain in the ears. This happens when we catch a cold. Though this is common, there are people who frequently experience a piercing pain in the ear. If this sounds more like your situation, you are probably having Otalgia, the clinical name of earache. Ear pain can occur to anyone of any age group. However, it is more prominent among the children. The pain can be mild to tormenting depending on the causes and the point of origin. The pain can affect one or both the ears simultaneously. The pain can be lasting or reoccurring depending on the instigating factor. 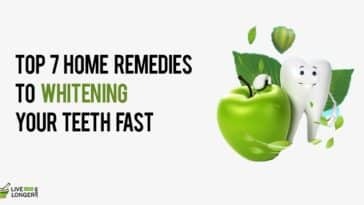 However, some amazing home remedies for earache are scientifically proven to cure. They work both on children and on adults. Before we list them to you, know a few things. Did you know that your ear is stratified into three important sections? Mentioned below are the regions of the ear and the clinical names of the affected part. The causes of an earache can be broadly differentiated into two categories; those due to cold and those due to infection. Before learning about the earache relief, it is important to know about the causes. Here is a list of some of those. Ear Wax: An earwax blockage also called as cerement impaction is a condition where the body produces too much earwax, which is either pushed far too inside or is hardened. 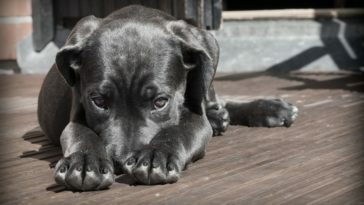 The condition can be so severe that you may not be able to hear well from the affected ear. 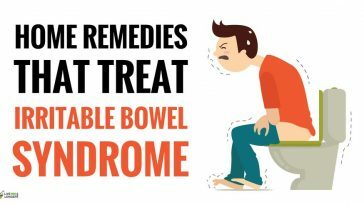 In extreme cases, the condition can worsen so much that you might need a doctor’s help, and the treatment itself can get very painful. Outer Ear Infection and Middle Ear Infection: This is scientifically known as Otitis Externa and Otitis. The difference between the two is the location of the infection. If the infection is in between the ear opening and eardrum, then it is an outer ear infection, but if it is behind the eardrum, then it is the middle ear infection. In this situation, a bacteria or virus causes the infection. 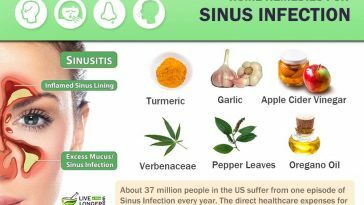 Sinusitis: The air pockets behind the nose and cheeks are called sinuses and when you catch a cold during which a lot of mucus is produced. The pockets can be filled with this mucus and lead to an infection, which affects the ear because as we all know that the ear, nose, and throat passages are connected to each other. Ear Barotrauma: Many times, when you are traveling in summers or when you have just climbed down a hill or a mountain, you experience a kind of block in your ear. This occurs because of the change in pressure in your ear. While this is a perfectly normal condition, it can get a bit complex for many. 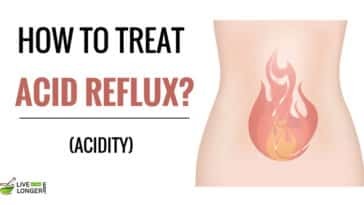 Usually, it must automatically return to normalcy, but if this is a recurring condition for you and lasts for more than two or three hours, then it requires an earache treatment. Foreign Object In The Ear: This is a commonly found in children when they fill their ear holes with maybe crayons sticks, toys or even food, may be nuts. These objects can cause infection or obstruct the eardrum from functioning well. It can even tear the eardrum. In this case, if the object penetrates inside a lot then surgery may also be needed. It is advisable not to let kids or even infants get close to objects that can easily enter the ear holes. Fluid accumulating inside (deep) the eardrums. The condition is known as glue ear. This is a condition, where children are more affected than adults. The ear canal is infected due to a boil or a hair follicle. Severe throat infections and colds can also lead to ear pain. 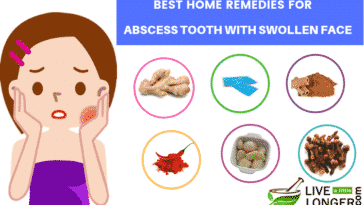 Other important causes are jaw pain, wisdom teeth problems, and facial nerve pain. The conventional triggers that cause the pain are sinus infections, cavities, teeth grinding, tonsillitis, and earwax. The area frequented by pain in most cases is the middle ear. The infection associated with this region is called acute otitis media (AOM). The symptoms are swelling or oozing of the fluids. The symptoms of earaches vary according to the underlying causes. When you catch a cold, the eardrum is pressurized by the fluid that is filled in the ENT canal; thus, causing the drum to either swell or vibrate, leading to constant sounds that can irritate you all day. The pain due to cold in your ears may be mild or sometimes very painful. Whereas an earache due to an infection, on the other hand, can cause loss of appetite, difficulty in hearing, fever, drainage from the ear, irritability, vertigo, and poor sleep. Earaches can be extremely painful as the sensory nerve endings react to the increased pressure very sensitively. The pain can be sudden and extremely painful right from the beginning. 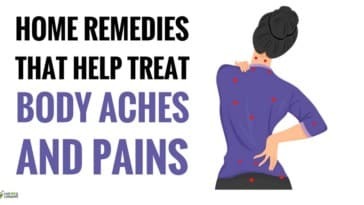 This is the reason you should be aware of some useful home remedies for earaches to act instantly and overcome the pain. It can instigate fever (greater than 104°F). It is an indication of ruptured eardrum when you see fluids that are not earwax and if it appears colored (white, brown or bloody). Obstruction of sound from being channeled into the inner ear due to fluid accumulation in the eardrum. Do not get alarmed if you face sudden loss of hearing – the chances are it is just a temporary cause, and you will feel normal again once the fluids remove themselves from the ear. 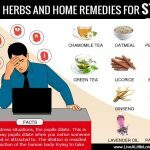 The home remedies for earache listed below are safe and easy to use. These ingredients are inexpensive and some of them are easily available at home. Asafoetida: Asafoetida is widely known for treating flatulence and other digestive disorders. It has a pungent taste and a strong aroma, which reaches its full potential while used during tempering in cooking. Asafoetida is a widely beneficial herb, which can treat many health issues. It is usually used for all kinds of pain and so this herb is effective in curing earache as well. 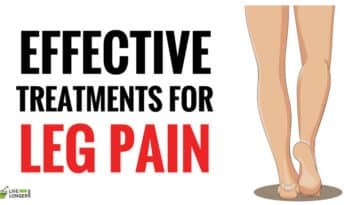 To name a few, it can assist in the treatment of wasp stings, bee stings, insect bites, etc. In fact, the paste of asafetida is used as a natural poultice to cure the infected region. Step 1: Boil Asafoetida powder with two tablespoons of sesame oil. Step 2: Let the mixture be for some time until it reaches room temperature. Step 3: Then pour this oil into your ear to get rid of the pain. Asafoetida is an extremely effective herb when it comes to treating infections. An earache due to cold or infections, asafoetida, can provide you earache relief in both the cases. 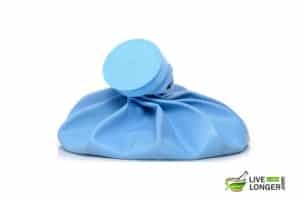 In the case of infections, asafoetida has anti-bacterial properties and in the case of cold, asafoetida can provide warmth to the ear and thus proving to be one of the easiest home remedies for earache. Sesame oil, on the other hand, acts as a base for asafoetida to reach the tight spot. 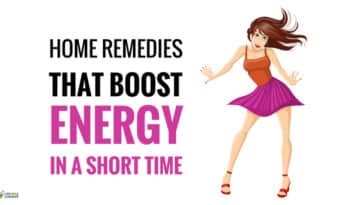 It also works against inflammation. There are no known possible side effects of asafoetida or sesame oil when applied together. 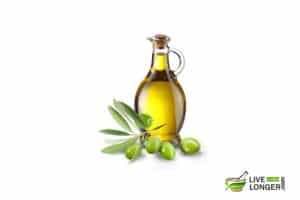 However, if you are allergic to sesame oil, then it is better to substitute with some other essential oil like olive oil. Step 1: Take a tablespoon of mustard oil. Heat it in a bowl and allow it to become warm. Step 2: Using an ear dropper, pour a few drops of mustard oil into the ear. Step 3: Plug a cotton ball in the ear and wipe off the excess mustard oil. Step 4: Repeat the process (giving an interval of six hours) until you recover from the pain. 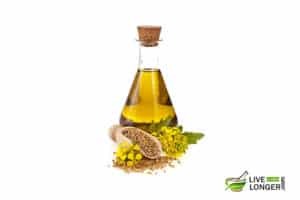 Allyl Isothiocyanate, present in mustard oil works as an antifungal agent and cures any ear infections. Since the oil contains rich amounts of Omega-3, Omega-6 fatty acids, and antioxidants, it can reduce inflammation as well soothe the nerves. You are allergic to mustard oil. The symptoms might be rashes and blisters on the skin. Allyl isothiocyanate can cause inflammation in intestines, the lining of lungs, and gastrointestinal tract. Step 1: Warm a few drop of olive oil. Step 2: Using an ear dropper, extract a small quantity of oil (2-3 drops) and allow it to slide into the ear canal. Alternate Step: Dip a small cotton bud into the oil and plug it in the ear. You can also use mustard or coconut oil instead of olive oil. Olive oil is widely known as a natural analgesic since ancient times for treating an ear infection. The oil soothes the outer ear walls and forms a protective layer against any external bacteria or any infections. Olive oil also contains polyphenols (antioxidants), which prevent damage to cells and regulates/control inflammation. You are allergic to it. You can experience respiratory allergies, eczema, skin rashes, and dermatitis. Step 1: Boil some water and give a duration of five minutes until the steam emanates. Step 2: Take a large, clean cloth and spread it over your head to prevent the steam from escaping. Step 3: Lean into the bowl. Inhale the steam. The heat from steam assists in opening the Eustachian tubes (airway passage to the throat) and reduces the pressure. This helps in draining the fluids from the ear and gets you free from infection. You are suffering from breathing problems. 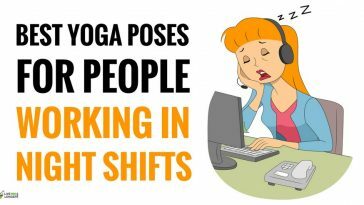 After the closure of the cloth around your head, you can suffer difficulty in breathing and dizziness. You have asthma and heart problems. You might suffer from a headache. Step 1: Wrap a moist cloth around a hot water bottle. Step 2: Apply on the aching ear parts for five minutes. Note: You can also use a hot water pad for this purpose. 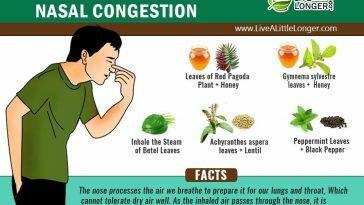 This process can give relief only in simple conditions. It can also give temporary relief even in the case of an underlying medical condition. 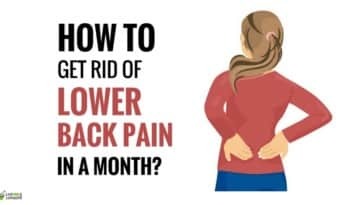 If the pain persists after three days, visit a doctor. Everybody knows that application of heat will enhance the circulation of blood in the affected area. The bottle is very hot. You can end up burning the affected areas. Step 1: Grate an onion and make it into small pieces. Step 2: Press them into a bowl to get the onion juice. Step 3: Heat the juice and make it warm. Step 4: Put two to three drops of juice in the affected ear two to three times per day. Note: Kindly seek the guidance of a naturopath doctor before opting for this method. When you peel an onion, you get tears. This is due to the presence of sulphur gas. The same component and another one, named as quercetin (flavonoid) are responsible for reducing inflammation as well having antibacterial and antiseptic properties. Also, it is also called as an expectorant, anticoagulant, anthelmintic, rubefacient, balsamic properties-containing oil. 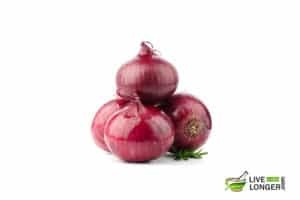 In addition to quercetin, onion contains some magical components like allicin and phytochemicals ( cepaene, vinyl dithiins, trisulfides), etc. You are allergic to onions. You may develop skin rashes. You are already using an ear drop. Interactions can happen. Step 1: Take the garlic cloves and mince them into fine pieces. Step 2: Heat all the cloves in sesame oil for five minutes. Step 3: Allow the mixture to cool. Filter the oil. Step 4: Put two to three drops of this mixture oil in the affected ear. Alternate method: You can extract juice out of fifteen garlic cloves and put the juice in the ear. An alternative method involves rubbing garlic oil around the outer portion of the affected ear (or on the side of the neck). The fourth method is to take a garlic clove, peel off the outer layer, wrap in cotton and place in the aching ear. Follow this process for two times a day. 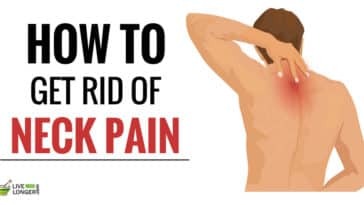 If the pain persists after three days, visit a Doctor. Garlic has been known to possess aromatic compounds that are known for their anti-inflammatory and antiseptic action. The antiseptic components have been known to be easily absorbed by the skin as well the eardrum and the adjoining tissues. This action assists in the reduction of inflammation and fighting infection at the same time. 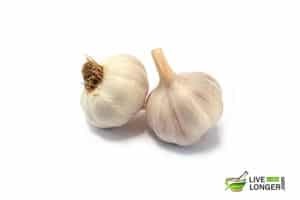 Garlic contains abundant of ajoene, known for its antifungal properties. You are suffering skin burns on the ear. Applying garlic can worsen it. 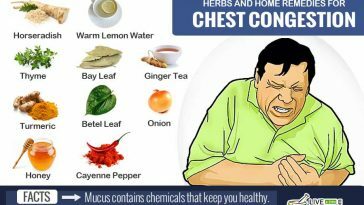 Vinegar, known for its acidic nature, can be considered toxic to the harmful pathogens that are there in the affected ear making it one of the best home remedies for earache. Similar to other methods mentioned above, even vinegar can also prevent growth and reproduction of the microorganisms in the ear canal (that are quite common reasons for ear infections). Step 1: Take two to three drops of white vinegar and a cotton ball. Step 2: Dip the cotton ball in vinegar and apply in the affected ear. Step 3: Lie on one side so that the oil goes in the affected canals. Step 4: Squeeze the extra oil out of the same cotton ball and cover the ear to prevent the liquid from coming out. Step 5: Continue this practice for three days to get relief from ear pain. 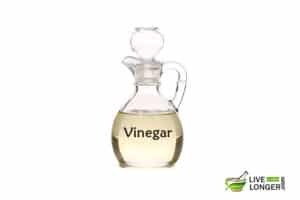 The process to produce vinegar is long, and the duration enables the liquid to have rich components such as acetic acid, Gallic acid, citric, lactic acid, ascorbic acid, and tartaric acid known for their antimicrobial properties. The majority of the components are acids, and since the infectious bacteria (if any) require an alkaline state, they are easily eliminated. You are using the processed ones. It might damage your ear even more. Make sure to use 100% natural ones. You are using vinegar without diluting it. The remedy can backfire. 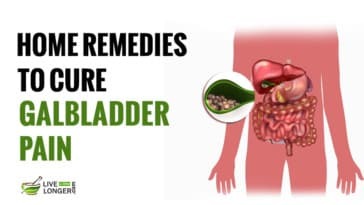 Commonly known in the western world as Indian Lilac, the Neem is well known since ancient times for its antibacterial properties. 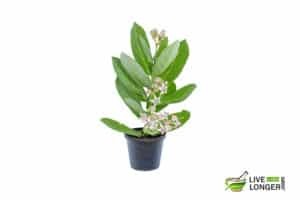 Scientifically known as Azadirachta indica, Indian lilac is a herb with fantastic antiseptic properties. In India, in the old age, tender branches of neem trees were used for brushing the teeth. 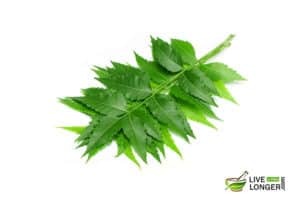 Besides this, neem leaves are extremely helpful for treating skin infections, ear problems, eye disorders, leprosy, intestinal worms, ulcers, stomachache, and so on. It is strong enough to kill all the microorganisms that cause an ear infection. 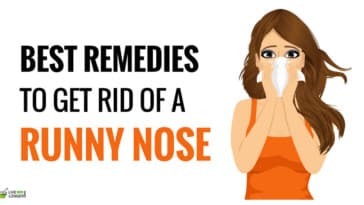 To try the remedy, follow the steps below. Step 1: Crush few fresh neem leaves and extract the juice. Step 2: The best and alternate method is to buy neem oil. Step 3: Soak a cotton ball in neem oil or juice, squeeze the excess oil and put the cotton ball in the year. Step 4: Leave the cotton ball for five minutes in the ear and then discard it. Duration: You can repeat the process twice a day until you get relief. Nimbin and nimbidin are the two substances in neem oil which are known for reducing inflammation thus giving relief to ear pain. The antifungal agents present in neem oil are known as nimbidol and gedunin. All the medicinal components in this oil combine to form one of the best home remedies for earache. There are no possible side effects of neem documented. However, if you are allergic to any of its compounds, refrain from using this remedy. 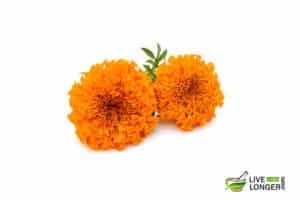 Both marigold flower and its leaves are used for treating various ailments. 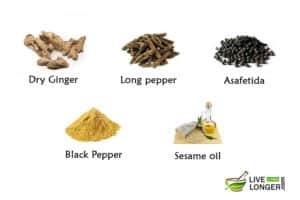 Traditionally, they have been used for curing conjunctivitis, eczema, gastritis warts, blepharitis, sunburns, and other minor injuries like wounds and sprains. Besides these, marigold also treats coughs, snakebites, and cramps. Botanically known as, Calendula officinalis, Marigold is fortified with flavonoids and antioxidants, which protects the cells from any damage (this usually happens during the process of oxidation). You will be surprised to know that oxidation creates natural chemicals and oxygen-free radicals that might suppress the immune function. Talking about an earache, marigold has its key role. It has natural antiseptic properties and antibacterial liquids to effectively overcome ear pain. Step 1: Crush about 7 to 9 leaves of this flower and then make a paste. Step 2: Take a bowl of boiling water and add the paste. Step 3: Boil the mixture for 15 minutes. Step 4: Strain and drink this mixture. All the above processes are meant for external purposes. The marigold option is for strengthening the immunity of the internal organs to prevent and eliminate the infection. This flowering plant contains abundant, powerful flavonoids known for their antioxidant properties. It also contains Vitamin C that enhances the immunity of the body. Some of the known antioxidants are zeaxanthin, lycopene, and lutein. You are allergic to ragweed and associated plants. Basil leaves are the best bacteria-combating herb to prevent an ear infection. According to Ayurveda, basil leaves are one of the most powerful herbs for curing many ailments. To name a few, it heals earaches, cold, flu, stress, anxiety, tension, etc. It has antioxidants to compete against free radicals. If you are someone who is very health conscious, then you should switch to basil tea rather than sipping a cup of tea or coffee. Also, a cup of freshly prepared basil leaves (Tulsi) tea is great for the respiratory system, better eye vision, healthy immune system, building stamina, and maintaining normal blood sugar levels. 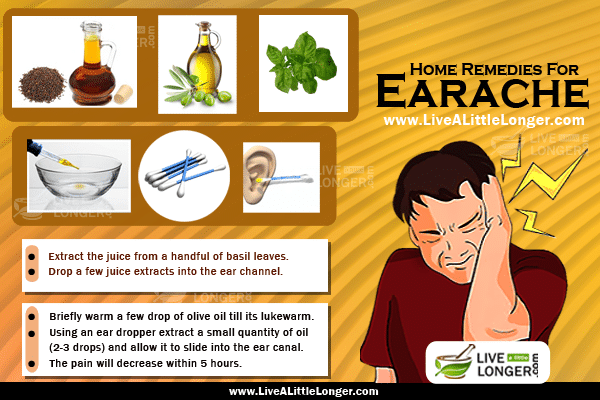 This is one of the most popular home remedies for earache. To try this remedy for your ear problem, follow the steps given below. Step 2: Drop a few juice extracts into the ear channel to get relief. Step 3: Repeat the process in succession until you recover. The basil herb leaves contain rich amount of polyphenolic flavonoids (orientin & vicenin). The main health beneficial oils in this herb are eugenol, linalool, terpineol, limonene and citral (all these compounds are well known for their anti-bacterial and anti-inflammatory properties). In the case of an infection, the bacteria & viruses are killed; and the inflammation will be reduced. You are pregnant, basil and its supplements should be avoided. You are consuming in oil form. It can prove carcinogenic in some individuals. In its natural form, basil is considered a natural herb. Ginger: Although dry, dry ginger keeps its nutrient value intact and can be stored for a longer period without being spoilt. A well-dried ginger powder can be recognized by the strong aroma, in spite of being packed in a tight pouch. Long Pepper: Long Pepper is also known as Indian long pepper closely resembles black pepper when it comes to the taste but is in an elongated form. Its medicinal values have been discussed not just in Indian ancient medicinal books but have also been appreciated by the Greek and Romans. Black pepper: Round black dried up seeds of pepper are a medicinal marvel if you know just the right way to use them. 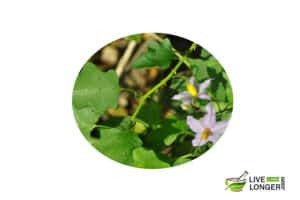 It is pungent to taste and is widely used in Indian cuisines. 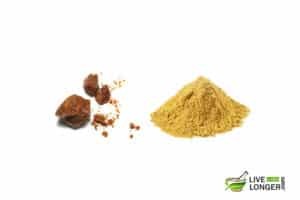 Asafoetida: Asafoetida is the gum of the root of a herb. It is a brown lump, which needs to be crushed into a powder form to be used. As mentioned above, Asafoetida has great medicinal values. 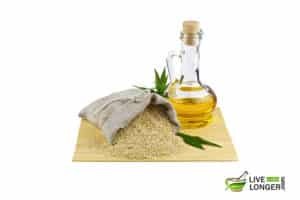 Sesame Oil: Sesame oil, made from sesame seeds works great magic on your skin. You can even use it as a massage oil. It is used as a flavor enhancer in many international cuisines. Being a drought tolerant crop, it can be found in places where other crops usually fail. Step 1: Crush dry ginger, long pepper, black pepper, and asafoetida into a powdered form. Step 2: Then take a half teaspoon of all the above-mentioned ingredients. Step 3: Then boil these ingredients with sesame oil in asafetida. Step 4: Once this mixture cools down to just warm enough, you can use it as ear drops. Ginger acts as a natural painkiller and has anti-bacterial properties, which can fight the infection causing germs in your ear. Long pepper and black pepper contain piperine, which fights infections. Asafoetida and sesame oil add to the medicinal powers of these herbs and make the concoction even stronger. You have sensitive skin. All the above ingredients are pungent and strong enough. Hence, these ingredients can affect your sensitive skin. Calotropis gigantean: Also commonly known as a crown flower, it is a wild plant, which can be easily found as a weed along the roadside in India, Pakistan, Nepal, and many Asian countries. Step 1: Take some fresh calotropis gigantean leaves. Step 2: Grind them into a fine paste with a few drops of water. Step 3: Apply this paste to the external section around your ears. Step 4: Let it be until the paste has dried up. Note: Take the advice of an expert or herbalist before using this herb. The flowers are known for their anti-inflammatory and anti-bacterial properties. Thus, this remedy works the best in case your earache is due to infections. You are not sure of how to use them. 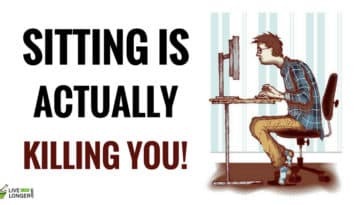 You might end up doing it all wrong. Step 1: Boil the Solanum Trilobatum leaves with some water. Step 2: Strain the mixture and drink a cup of it. 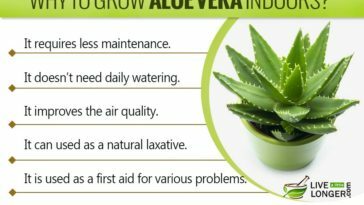 The leaves of this plant are said to cure dullness in hearing and help in ear pain relief hearing because of its anti-bacterial properties which are the best in the case of earaches caused by infections. You are pregnant or breastfeeding. It is better to avoid these leaves. You are consuming in high doses. It may cause diarrhea and vomiting too. Honey: Honey is popular for its amazing taste as well as for its medicinal properties. Honey facilitates every medicine and acts as a base for all kinds of syrup. Basil: Basil is considered as holy in India and is found in almost all homes. 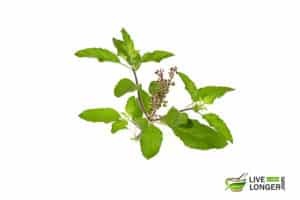 It is also referred to as the holy basil. The distinct red color in the leaves indicates the presence of iron in it. One to two leaves of this holy basil can work wonders. Salt: The presence of salt is hardly noticed in any food, but its absence is regretted. Salt is a mineral and even though used in a limited proportion, rich and poor need it alike. Salt can also fight infections and bacteria. Warm water and salt are often used to gargle in the case of a sore throat. 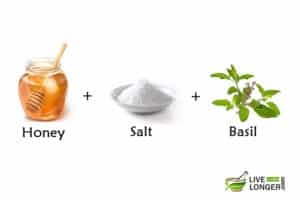 All these properties combine to make this one of the best home remedies for earache. Step 2: Mix it with salt and basil leaves juice. Step 3: Consume this mixture to get some relief from an earache. Basil has Eugenol, Sabinene, Myrcene, Limonene, Estragole, Cineole, etc. which work as excellent anti-bacterial components. Salt can also fight bacteria and other infections effectively. There are no known side effects of this remedy. How To Prevent Ear Aches? Never dig your ear with any pointed objects or with any objects that are even rounded at the edge. The eardrum in the ear is a sensitive tissue that must not be touched. Ear wax plays an important role in trapping the dust and preventing it from going inside. Cotton swabs are the better option to clean your ear. However, in the case of swabs, you need to be careful and do not dig them too much inside, as they can furthermore push the wax inside and cause you trouble. The ear-nose-throat passages are connected and so in case you catch a cold, it is likely to hurt your ear because of the extra mucus. There is high fever as well as stiff neck. 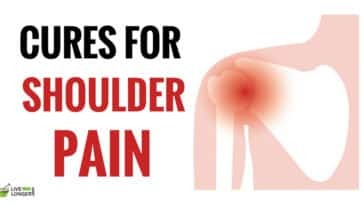 You notice pain around or behind the child’s ear, redness or swelling and your loved one could not move the muscles on that side of her or his face. Your infant (six months older or younger than one year) is crying because of severe ear pain, and the home remedies do not seem to make any improvement. 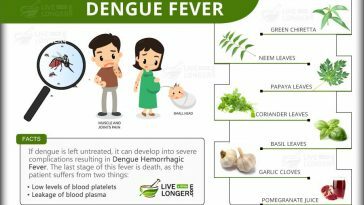 You experience high fever, and you doubt of a severe ear infection inside. You fear that the eardrum has burst, and there is a fluid oozing from the ears. You have trouble hearing after the duration of six to seven weeks. Your hearing ability is affected completely or even partially. Over-the-counter prescribed medicines for ear pain are Paracetamol or Ibuprofen. However, children below 16 should never be given aspirin (because of Reye’s syndrome). Some of the other popular medicines are Amoxicillin, Azithromycin, and Augmentin. 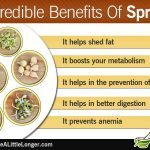 Previous article How To Make Sprouts At Home? Yes I’ve tried it too..the results good! Nice!! 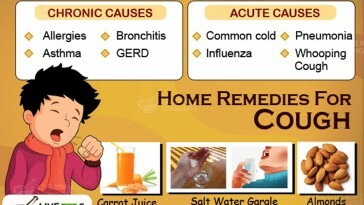 it is best home remedies, thanks a lot!! and one thing pls change a spelling mistake in Neem remedy 7 in a step 3 (year to ear). Earache was the worst pain i ever had in my life..can’t tolerate..but thanks to this article..i tried olive oil remedy..after a few minutes i felt relieved.. on pouring it into my ears!! I recover quickly from earache. I applied some remedies and it was very helpful.